Two upcoming comedies for you today to boost up the festive atmosphere! 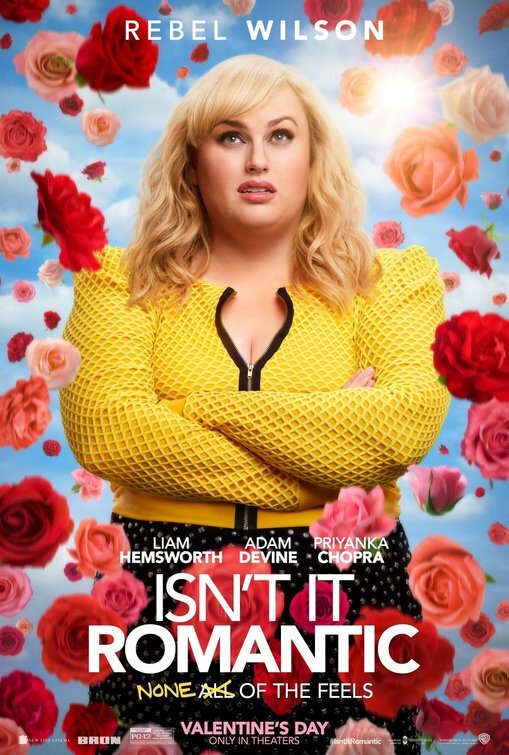 First up, a trailer for ISN'T IT ROMANTIC comedy movie which should hit cinemas next Valentines, February 14th starring Rebel Wilson as a young woman disenchanted with love who, after being mugged in a subway mysteriously wakes up in hospital and finds herself trapped inside a romantic comedy with her life suddenly turned into everything she ever dreamed of. The cast also includes Priyanka Chopra, Adam Devine and Betty Gilpin while Liam Hemsworth brings up the hunk factor in the movie as her dreamy new boyfriend. SANTA IS A BIT EARLY THIS YEAR! 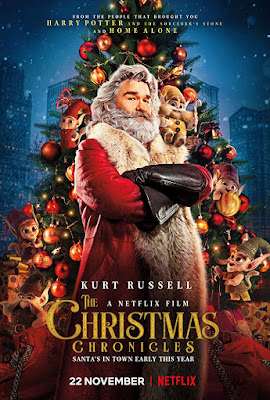 There is also a new trailer and a poster for old school festive family comedy adventure THE CHRISTMAS CHRONICLES which will hit Netflix November 22nd bringing Santa to town a bit earlier than usual! It is the story of sister and brother, Kate and Teddy Pierce, whose Christmas Eve plan to catch Santa Claus on camera turns into an unexpected journey that most kids could only dream about. Kurt Russell plays the Santa, while the cast also includes his stepson Oliver Hudson!